So much goes into a newborn photography session that most people don't realize. We give each client 110% before, during and after your session to deliver amazing photos for you and your family. However, your baby's safety is our #1 priority here at the studio. We go through multiple poses during the session to get you a variation of photos. 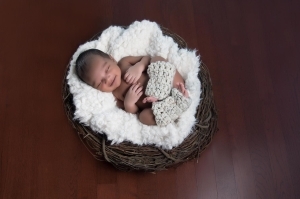 Such as: baby in a basket, a series of baby poses on beanbag and baby with family. If there is an image you see on our website or online that speaks to your heart, please let us know. We here to create and design your session around what you love. 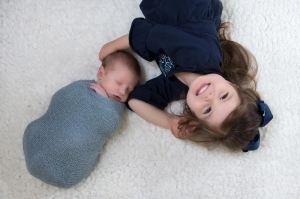 We have created the ultimate newborn photography package! You can add on digital files, prints, frames, canvases, photo jewelry and more to customize your package specific to your needs and wants. For home sessions, please add a $50 travel fee. We bring everything to you and set up in a small space in your home. Please view the newborn package details below. copyright © Atlanta Newborn Photography.